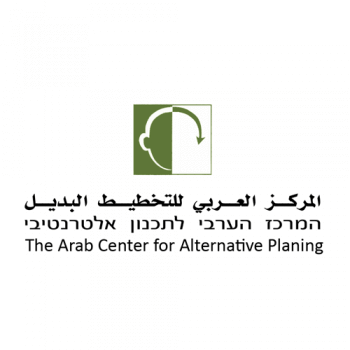 The Website of the Rosa Luxemburg Stiftung Israel Office is written in four languages: Hebrew, Arabic, English and German. 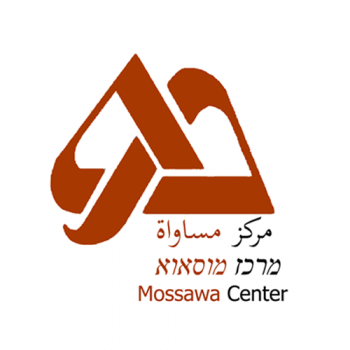 The pages in Hebrew, Arabic and English inform about the foundation, its the way it conceives itself and its activities in Israel and world-wide. The more elaborated German website mainly presents the voices of people living in Israel, thus allowing interested German readers to get a view “from within” on the conditions shaping local society and on internal Israeli discourses: on prevailing injustices and on successful and less successful struggles for a better world. As Rosa Luxemburg Stiftung we are, of course, quintessentially partisan, but it is important to us to present various perspectives. You will therefore find liberal Left, radical Left, Zionist, post-Zionist and non-Zionist positions as well as union-affiliated and academic voices next to each other on the website. 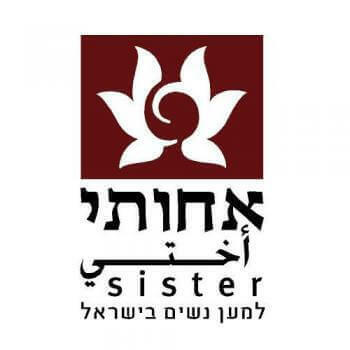 The positions given expression here are thus not necessarily those held by the Rosa Luxemburg Stiftung, instead you will be able to get acquainted with an increasing number of Israeli authors that reflect the diversity of progressive voices in Israeli society. These include major and established figures of the Israeli Left, young publicists, respected intellectuals, and activists. The texts were usually written in Hebrew and appear here for the first time in a German translation. In our effort to provide a comprehensive picture, we ask our authors and partners to address a fairly wide range of topics. 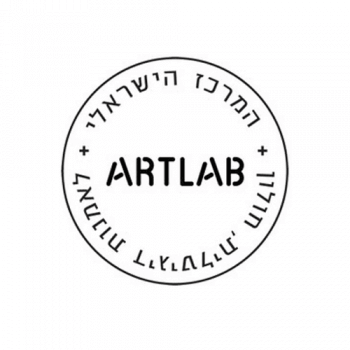 They write about the social conditions in Israel, economic issues and trade-union work, about major political issues and about local struggles, about everyday culture and socially engaged art, about history and the way it is discussed. They write about these issues in a comprehensive and competent manner, while not refraining from taking a stand. Taking as its vantage point the Rosa Luxemburg Stiftung conception of itself as a discussion forum for critical thought and political alternatives as well as a research center for progressive social development in the sense of democratic Socialism, the Israel office of the Rosa Luxemburg Stiftung pursues three lines of work that correspond to our task as liaison office of the foundation: cooperation in partnership with progressive local actors, who fight for a society based on solidarity and for international solidarity and peace; linking local forces and struggles to their counterparts in Germany, Europe and the rest of the world in the sense of a solidarity-based internationalism; and finally we aim at offering a forum for information, analysis and debate in order to present progressive Israeli voices abroad and vice versa. 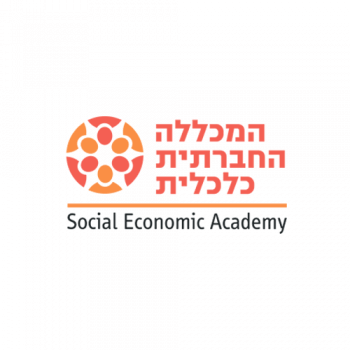 Society and politics in Israel are currently shaped by three factors that reinforce each other: the long lasting occupation of the Palestinian territories in conjunction with the expansion of Jewish settlements in the occupied territories, which violates international law and entails for the Palestinians living there a systematic deprivation of rights; neo-liberal economic and social policies that lead to an erosion of the welfare-state and the deepening of social disparities; as well as a gradual process of de-democratization that calls democratic values into question, undermines civil rights and thus intensifies inherent contradictions, in particular between the Jewish majority population and the Arab-Palestinian minority. As a result a right-wing nationalist discourse led by the settler movement as the strongest lobby in the country has become hegemonic, while the progressive forces are on the defensive that seems to be hopeless. 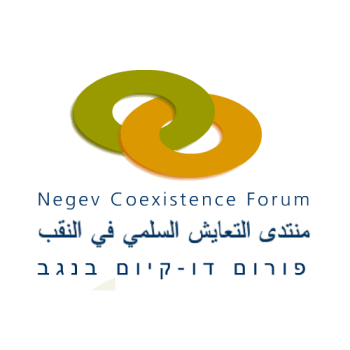 Our work therefore focuses on cooperation in partnership with Israeli initiatives, civil society and grassroots organizations, union-affiliated, academic and cultural institutions that strive for the political inclusion of all social, ethnic and national groups, for socio-economic relations based on solidarity as well as for a just solution of the Israeli–Palestinian conflict and a better understanding of Israel’s immediate neighbors, and develop alternatives to racist, sexist and militarist structures. At the same time we are also fully aware of the ambivalent consequences of our interventions. thus we do not import projects but promote local structures and initiatives. In the spirit of this cooperative approach we leave for example the initiative with regard to the use of our office space to our local partners: It is available to a broad range of leftwing, progressive players, and hundreds of people participate every month in events held there, ranging from public events organized by leftwing grassroots organizations to internal activist meetings of progressive NGOs, to consultations for self-organizing refugees from sub-Saharan Africa, and from workshops for Russian Bloggers to book launches and film screenings. 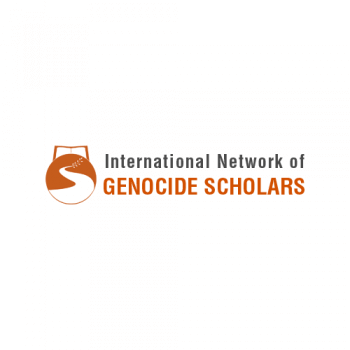 As part of a network that perceives itself as internationalist, we aim at opening up spaces for dialogue and cooperation that are based on mutual respect and trust. We perceive the exchange pertaining to progressive policies and strategies as a chance to learn from each other and to shape a future based on solidarity. 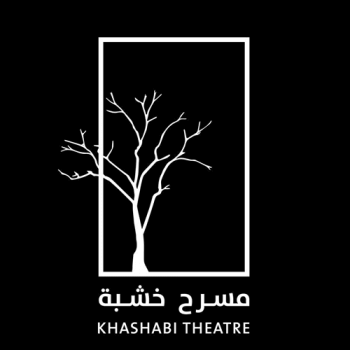 For that reason the Rosa Luxemburg Stiftung ascribes particular importance to linking local actors to like-minded actors in Germany, Europe and the rest of the world. In this context, special emphasis is placed on German–Israeli relations, over which the Holocaust casts its dark shadow, and which are thus of an inherently special and complex nature. The Rosa Luxemburg Stiftung firmly opposes any manifestation of anti-Semitism and is committed to the legacy of Rosa Luxemburg, a Jewish woman, who was a target of constant anti-Semitic attacks during her entire life. 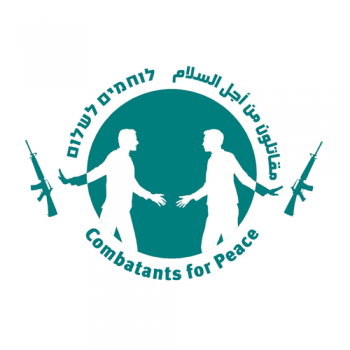 The Israel office of the Rosa Luxemburg Stiftung strongly supports the encounter and dialogue between Israeli and German experts, academics, activists and politicians, as well as members of the interested general public. War, violence, unjust social and economic conditions do not appear out of the blue, but are caused by relations of exploitation and power. Yet, a better world is possible. This however presupposes a public grappling to comprehend these structural conditions. Actively fostering a critical public debate is therefore a central task of the Rosa Luxemburg Stiftung. 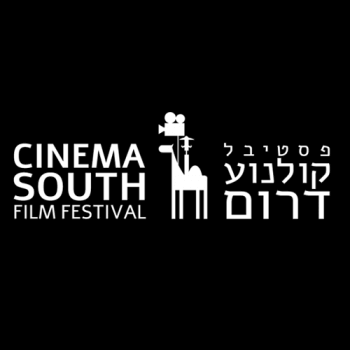 The Israel office of the Rosa Luxemburg Stiftung is – on the one hand – seeking to present diverse voices of progressive Israelis, by means of a website especially set up for that purpose as well as through events and meetings. 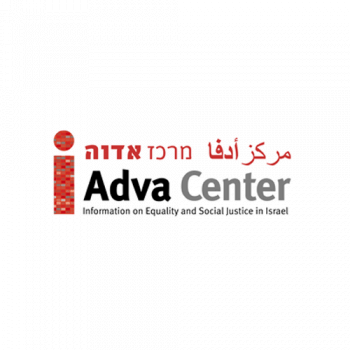 A non-Israeli public thus obtains an opportunity to encounter views from within on local conditions and struggles in Israel and to get to know local progressive voices. 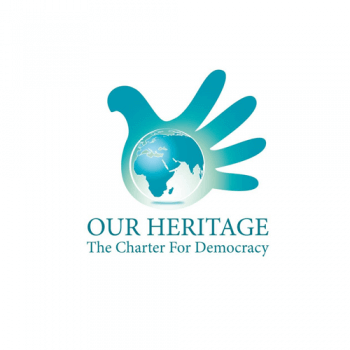 On the other hand, we support local forums and actors – media, institutions and organizations – in their endeavor to make voices from abroad available to local publics, voices that speak about a life in human dignity, universally recognized civil and human rights, social responsibility, and institutionalized common goods available to all, in the sense of a transnational counter public. The Israel office of the Rosa Luxemburg Stiftung is located in the very center of Tel Aviv. Political activists and progressive organizations who identify with the vision of the Rosa Luxemburg Stiftung are welcome to use our office space to hold meetings and gatherings, free of charge. Our meeting room sits up to 16 people around a conference table and is equipped with a multimedia computer, projector, sound system and a whiteboard. Our central public area, which is not as private but offers more space, is also equipped with a multimedia system and can host up to 80 people. 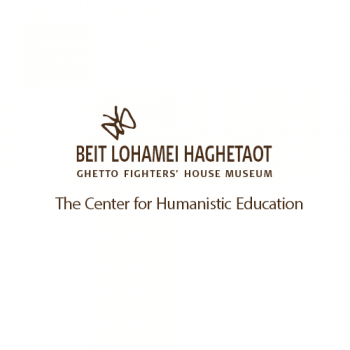 Program manager, working in the Rosa Luxemburg Stiftung since 2010, focusing on land, planning and housing; unionization of workers; alternative Holocaust education and anti-occupation work. Born and raised in Israel, Tamar has an MA in clinical psychology, a diploma in mediation and she has been a translator and editor for many years. 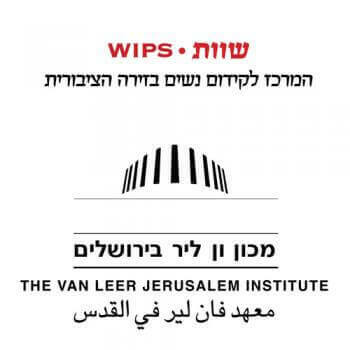 Since the end of 2000 (the outbreak of the 2nd intifada) she became more politically aware and active, and until she joined the Rosa Luxemburg Stiftung, she performed different roles in “Windows – channels for communication”, a grassroots organization comprised of Palestinians from both sides of the Green Line and of Jewish citizens of Israel, working against occupation, oppression and discrimination. Is the Financial Manager of the Rosa Luxemburg Stiftung since the beginning of 2018. Born 1972 in Kafr Qasim, a small Palestinian town in central Israel close to the Green Line to a family of political activists, she holds a bookkeeping diploma and studied History at the Open University of Israel. 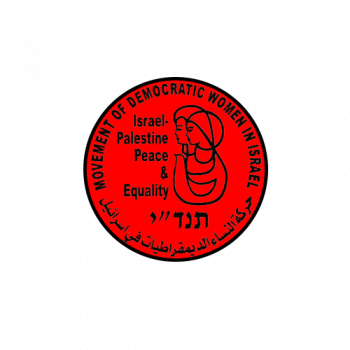 Before joining the Rosa Luxemburg Stiftung she was the Financial Manager of the feminist organization Coalition of Women for Peace for six years before she became its co-general coordinator for a further four. 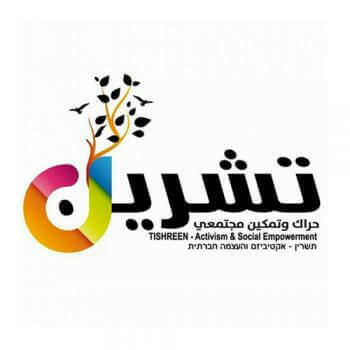 Reem has been a human rights and political activist since her youth, was active with the socialist party Hadash/al-Jabha and in various feminist and civil society organizations and played a leading role with the grassroots Palestinian-Israeli volunteer organization Ta’ayush and the struggle to end the occupation of the West Bank and the Gaza Strip. Additionally, she trains youth and groups in gender sensitivity and digital security. Program manager, joined the RLS in 2016, and is responsible for party politics and the Palestinian society. Born in 1983 in Shafa-Amer and lives in Jaffa since 2005, holds a BA in economics, accounting and management, and an MBA, both from Tel Aviv University, and is qualified as a certified public accountant. 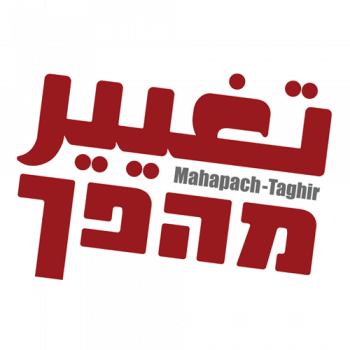 For the last ten years, she has been active in various civil society organizations and movements, and has taken leading roles in the struggle for housing in Jaffa and in Hithabrut-Tarabut movement attempting to build a popular left through linking struggles of different oppressed groups. 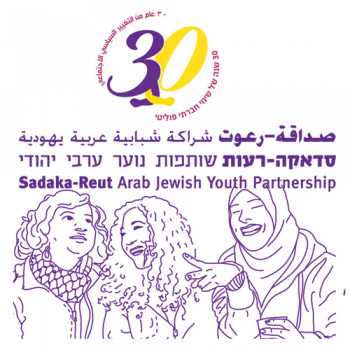 She was the director of Sadaka Reut-Arab Jewish Youth Partnership (a partner of RLS). Additionally, she works as a business consultant empowering and training women living in poverty to start their own businesses as means to improve their economic situation. Tsafrir Cohen was born in 1966 in Tel Aviv, grew up in Israel and in Canada, and has been based in Berlin since 1986. In Berlin he was active as a publicist, writing on literature and culture, European and US politics, as well as about the Middle East in German, English, and Hebrew. At the same time he was involved in conceptualizing and organizing numerous cultural events, such as literary colloquia, contemporary art and historical exhibitions, and film festivals. 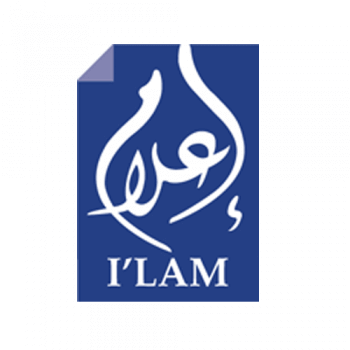 As a reaction to 9/11 and its aftermath he returned to the Middle East, first to Cairo as a student of Islamic Studies, then 2007-2010 to Ramallah as the representative to Palestine and Israel of the humanitarian-aid and human-rights organization medico international. In 2011 he became medico’s Middle East coordinator in Frankfurt, and in 2015 he moved again, this time to Tel Aviv to head the Israel office of the Rosa Luxemburg Stiftung. 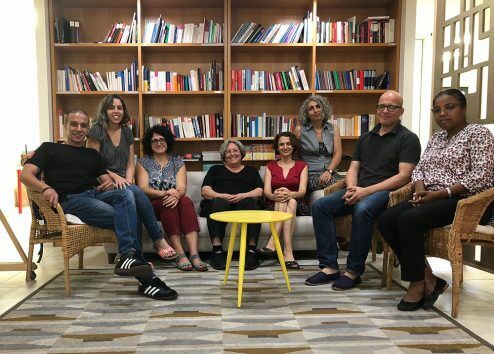 Based in Tel Aviv, Tariq is part of a small international team supporting offices of the Rosa Luxemburg Stiftung worldwide regarding new IT and finance-administrative tools. Born in 1982 in the Palestinian village of Iksal in the north of Israel, he holds a B.A in Accounting, Economics, and Management from Tel Aviv University and a Diploma of Senior Financial Management from Mishlav College. After working as financial manager at the accounting department of Tel Aviv University, he joined the Rosa Luxemburg Stiftung’s Tel Aviv office in 2008, where he held different positions, including heading its financial department. He has extensive experience with non-profit institutions, financial audits and consultations. 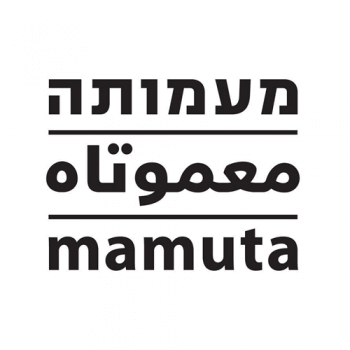 Program manager, working in the Rosa Luxemburg Stiftung since 2013, focusing on Israel-Middle East relations, culture, art and academia. Born and raised in Israel, Tali has studied comparative literature at the Tel Aviv University and lived several years in Berlin. She has been a translator and editor from German to Hebrew since 2001. Yifat Mehl is the Administrative Manager of the RLS Israel since 2018. 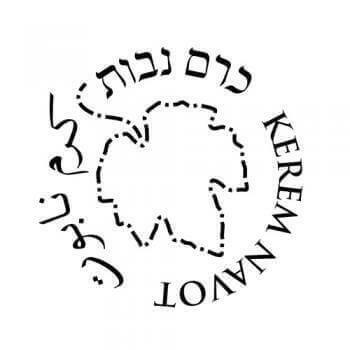 After studying comparative literature at Haifa University, she worked as chief lector at the publishing house Am Oved. 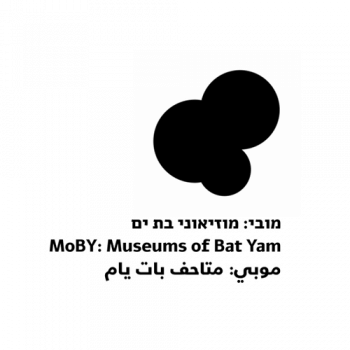 Yifat is in charge of office administration, graphic design, communication systems and coordinating the use of our office spaces, where many meetings of groups and organizations take place. 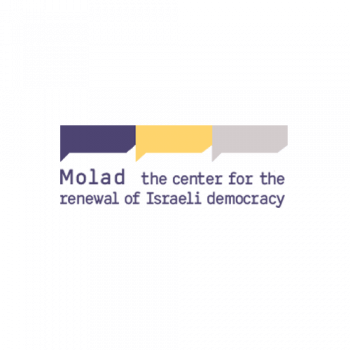 Program manager, joined the team of the Rosa Luxemburg Stiftung Israel in 2017. The focus of her work in the framework of the foundation is on left alternatives, grassroots activism, feminism, and refugees/migrants. Born in 1978, Einat has been living in Jaffa since 2003 – apart from a brief 3-year stay in Berlin. She holds an MA in Interdisciplinary Gender Studies from the Humboldt University in Berlin. During the last two decades, Einat has participated in the struggle for housing rights in Jaffa, the struggle against the eviction of families in Kfar Shalem, in the activities of the organization Taayush, and in the struggle against the separation barrier in the West Bank; she was one of the founders of the movement “Ir leKulanu” (a city for all of us) combining the struggles for housing, education and environment; and in Berlin she was active in organizations fighting racism against immigrants and their descendants and supporting the rights of refugees. Before joining the team of RLS Israel, Einat worked as Public Policy Manager at Kav LaOved (Worker’s Hotline).